Are you ready for one hell of a bumpy ride? 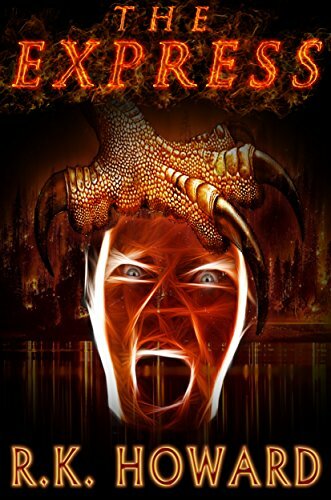 A man’s daily commute becomes a hellish nightmare in this chilling account of a horrific bus crash that transforms a fateful ending into a painful beginning for an unlucky lot who are forced to endure. Based on an age-old premise but with a fresh perspective that’s so frightening, it may just make you think twice about your own mortality.